More! More! 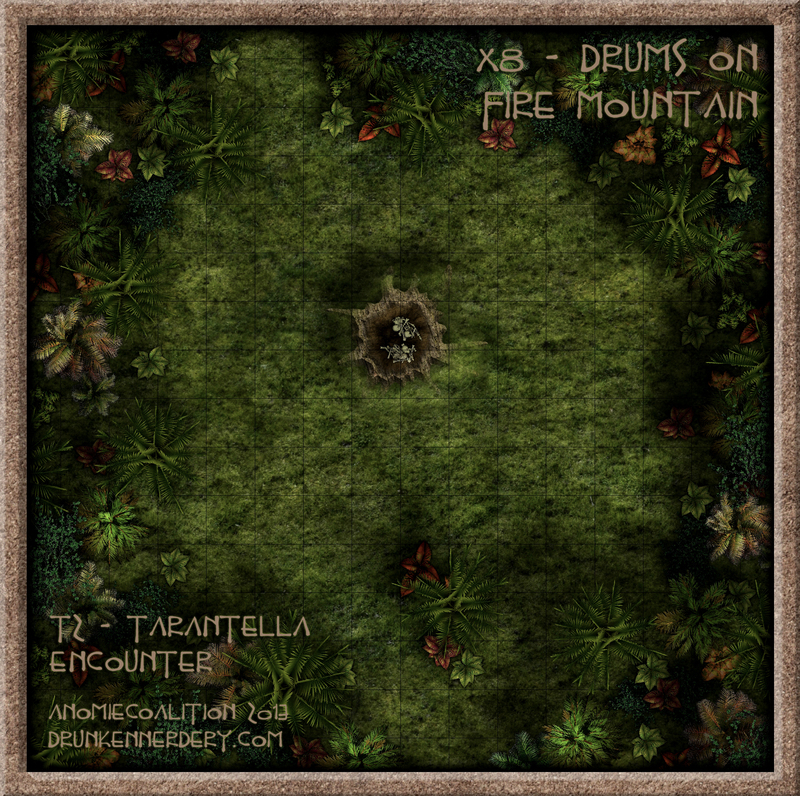 I LOVE Drums on Fire Mountain, and I’m planning on running it for my teen (and one 7 year old) Pathfinder game. I’m running a combination Savage Tide / Serpent’s Skull adventure path that eventually moves to The Isle of Dread. 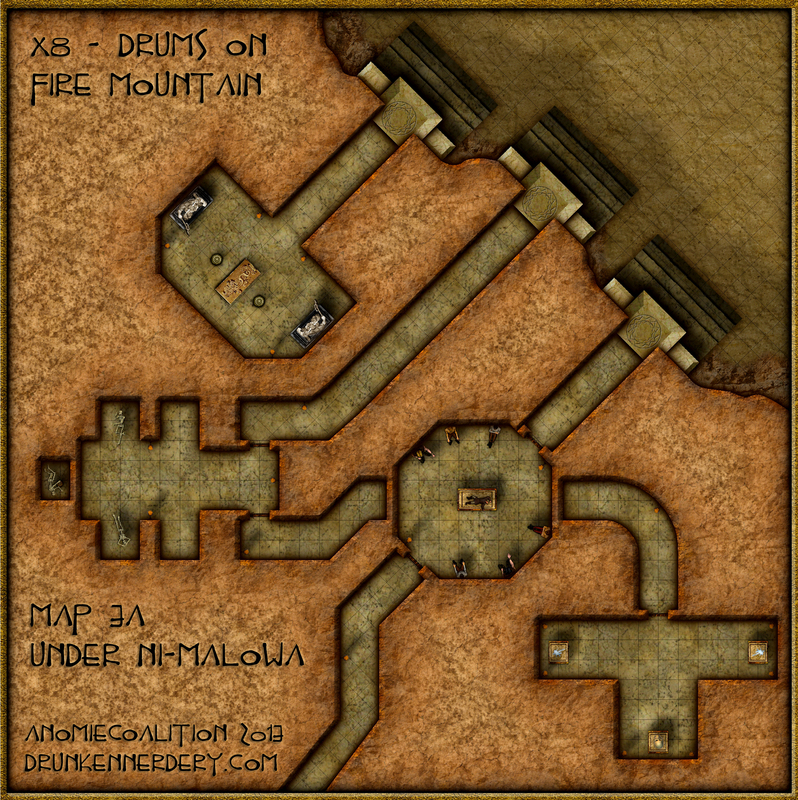 I was considering doing Drums on Fire Mountain on their way there, and thought I’d look to see if there were any new versions of maps online. I saw yours, and it looks fantastic! Are you ever going to do the rest of them? Hi there! Glad you liked the maps. Unfortunately, this was one of those projects I never got to finish (and probably won’t get back to in the near future). But it looks like a rad adventure and hopefully one day I’ll finish mapping it and DM it. Good Luck with your game!